First of all, what you see below is your dashboard. It 's where you’ll spend most of the time watching your Hopper. Here, you’ll find your open positions. When the position is shown in green, it is making a profit. When the position is red, it is currently worth less than what you bought it for. 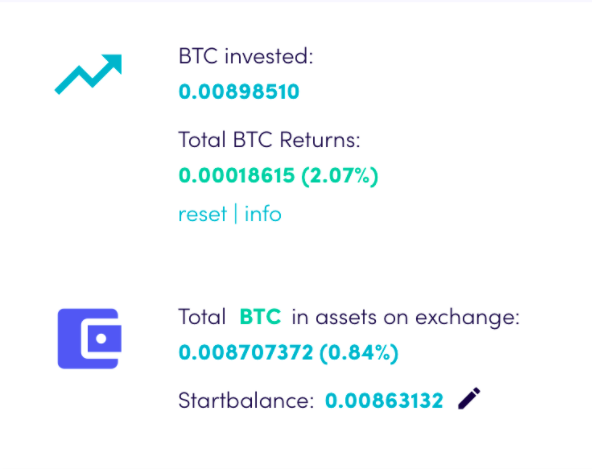 This is your total amount of assets as derived from your exchange. It will show how much profit you’ve made. You may also edit the start balance yourself. 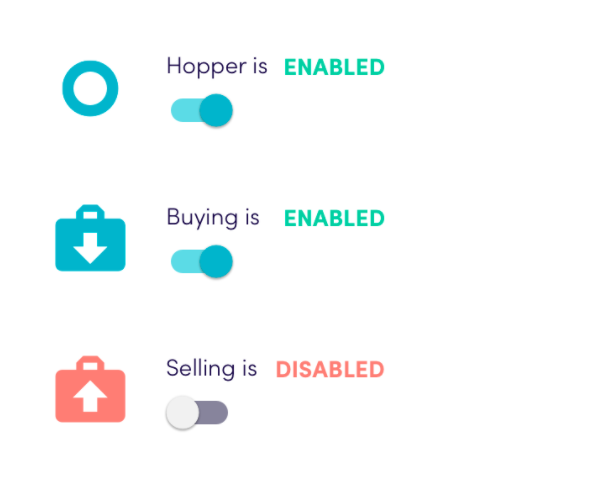 These buttons will give you the control to stop the Hopper entirely or to stop buying and/or selling. 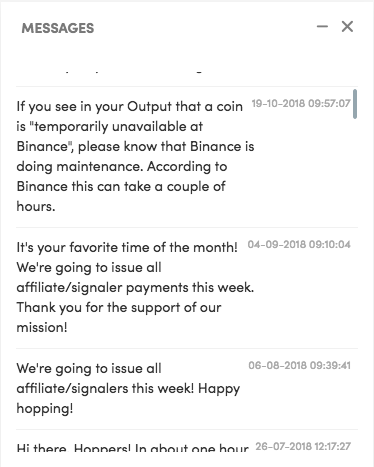 Note: When the hopper is disabled, it will not sync to your exchange and will therefore not find your assets. 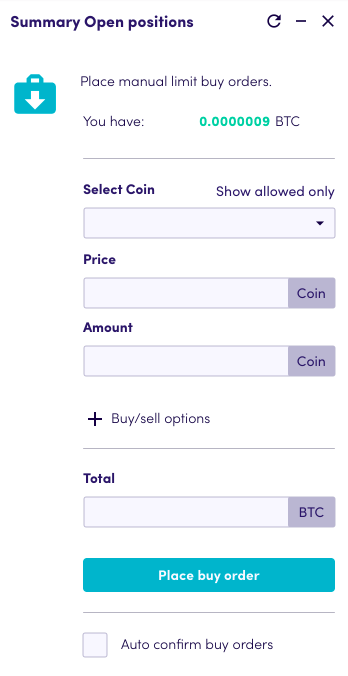 Do you want your Hopper to buy a certain coin manually, select a target and click. Your Hopper will try to buy positions within the time period you select. If you want your Hopper to buy at specific rates, use the manual buy order and create your limit order. Your order will be kept until executed. Keep in mind, a number of your funds will be reserved for this order. So if you want to use all of your funds, but the Hopper says you have insufficient funds, check if there are manual limit orders that have some of your funds reserved. Keep a close eye on our message board. There will be messages about updates, targets and more. At the bottom of your dashboard, you can find a crucial tool for understanding what goes on in the mind of you Hopper! 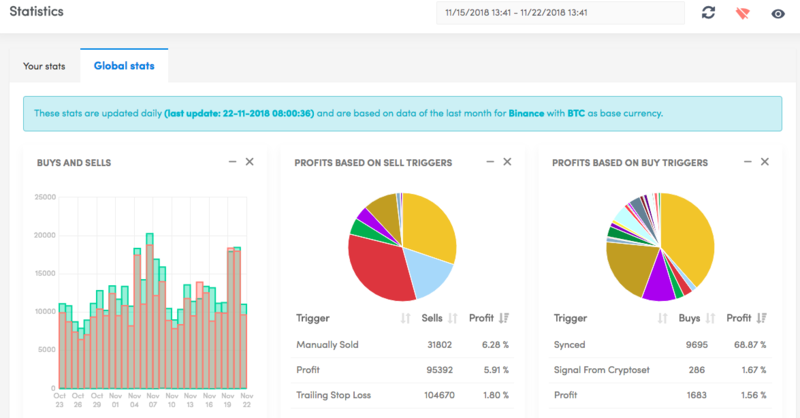 This is where the information of your Hopper's actions and interactions with the exchange is shown. It will also show its errors. If you have questions about why your Hopper isn’t working, this should be the first place you look. We get a lot of questions which can all be answered by just looking here. There can, for instance, be problems with your funds, your API keys, the selection of exceeding the maximum number of coins or having too many positions. Most of these will be shown in this output. 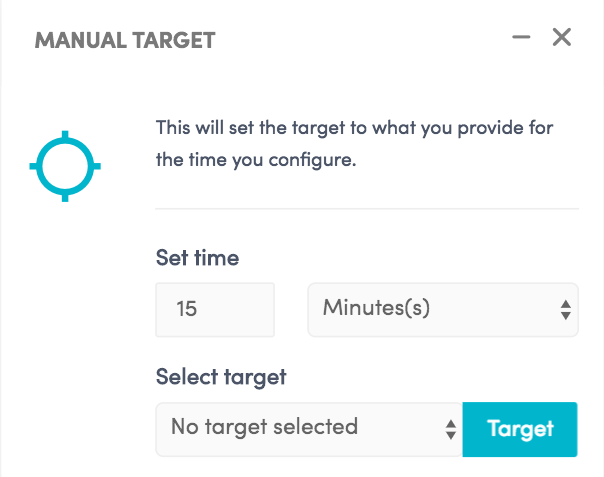 Now that we have covered all the fundamental parts of your dashboard, let's take a quick look at what else your Hopper has to offer. This is the complete history of the trades your Hopper has done. This allows you to keep a close watch on the growth of your investments. Note: We have completely overhauled our stats page Visit it here. Here you can watch the charts of all the coins. You can also access the charts by clicking a currency on your dashboard as well. 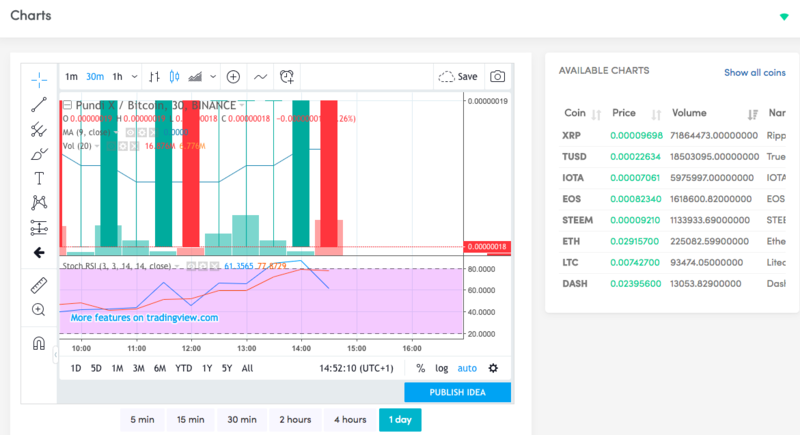 Note: We recently added Tradingview charts as well! One of our most important features! You’re able to test different configs to get an insight into how much profit it would have made. 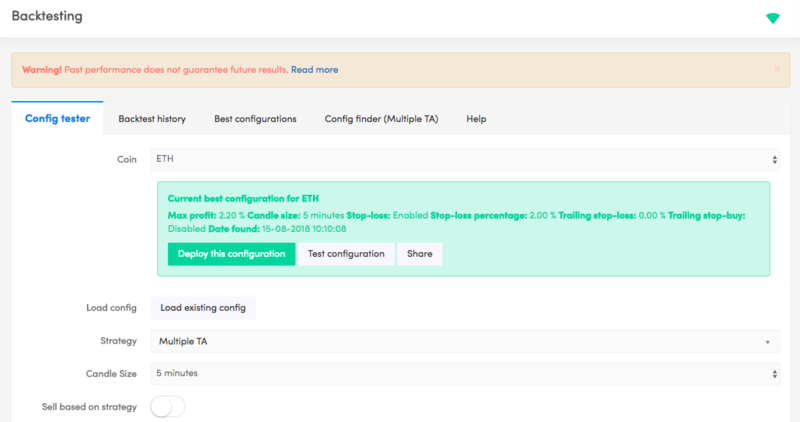 Test all of your configs before applying them! You can have a different config for each coin you invest in. Read more about this in our separate tutorial. However, remember that past performance does not guarantee future results.